The young adult ministry at Rowland Springs Baptist Church is a place where college students and young professionals can connect with eachother as well as other adults in the church. Our desire is to provide a place where students can have meaningful relationships, meaningful study, and meaningful service opportunity. 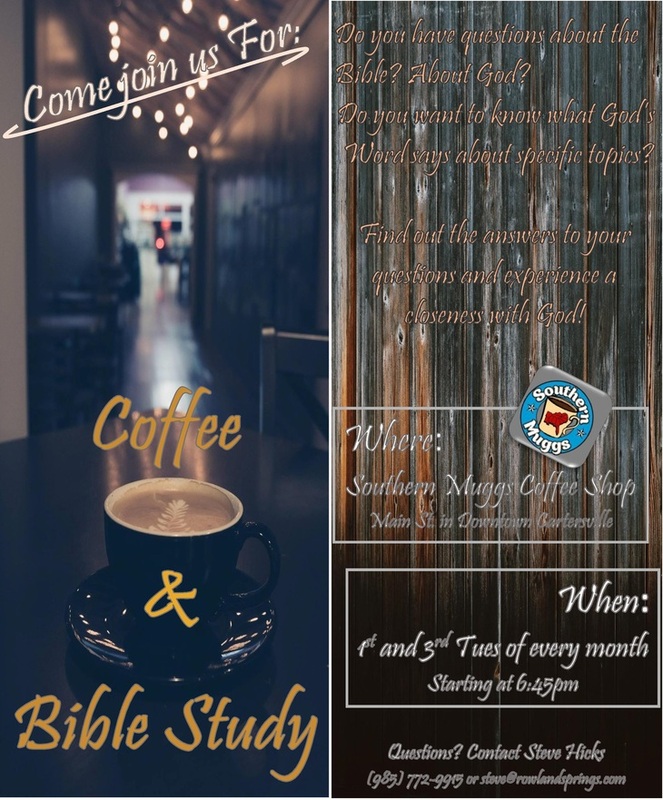 We do this by having weekly studies (Sunday Morning) and by having other events geared toward service or deepening our own relationship with the Lord. We are a growing group. If you are of college age (18 - 20 something) and would like to come be a part of a great group, then we would love for you to come check us out!